Graduate-run company, OddBug Studios have launched their first game. 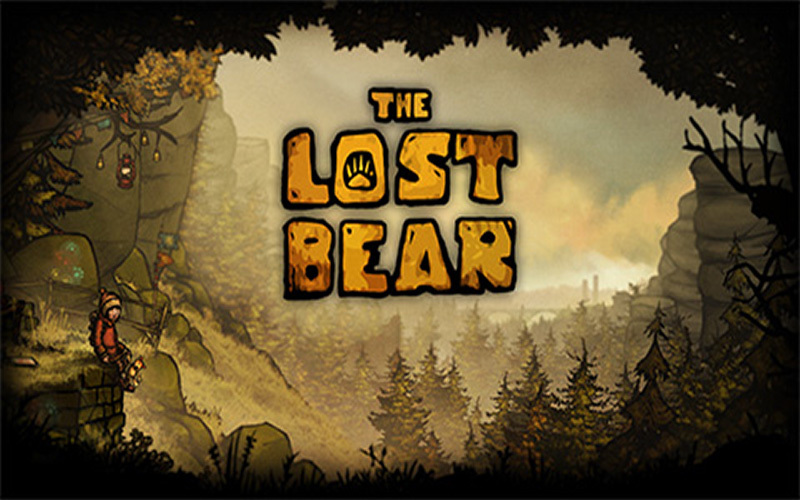 Martin Reimann, Dan Robinson and Jack Bennett (all BA (Hons) Games Art and Design, 2013) have created The Lost Bear, a cinematic 2D VR platformer, with a hand painted art style. Set in a strange, abandoned world, the story follows a little girl called Walnut, who has to venture out to save her teddy from the clutches of the Toy Snatcher. Watch the trailer of The Lost Bear.